One of the most popular questions I get from people planning a Disney World vacation is “Should I stay at a Disney resort or off site?”. There really isn’t a clear cut answer to this, it really depends on a lot of factors. My preference is to always stay at a Disney resort, but it doesn’t always work out that way. How much do you want to spend? 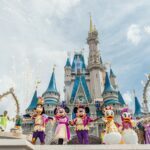 You really need to decide what your budget is going to be for this trip and then see if staying at a Disney resort falls within that budget. To price out a Disney vacation, you just need to go to www.disney.com and enter your information to see what it will come out to. 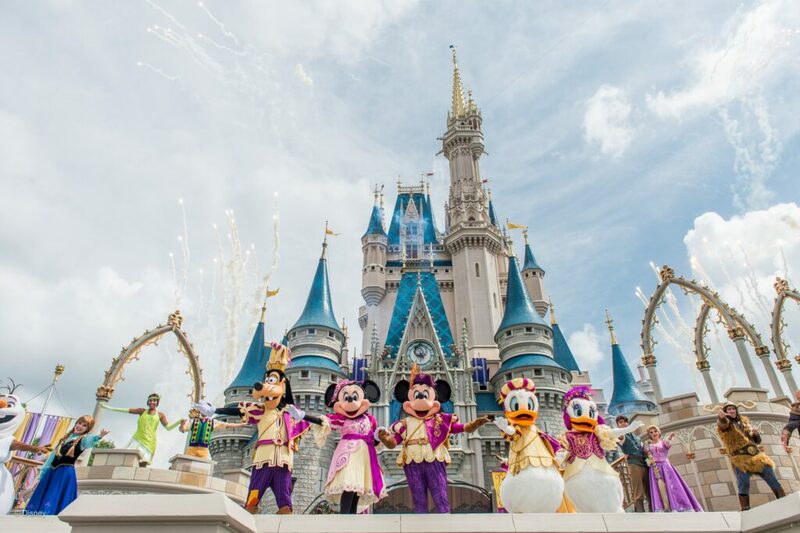 Disney always has certain promos running, so you will want to see what promos are running for your travel dates on their Special Offers page. Sometimes you can get a discount on the room or a free dining offer. It really depends on the time of year and what types of promotions they offer during that time. Once you have put in all your information, take a look and see if the cost falls within your budget. Keep in mind that the quote is in US dollars and you still need to account for airfare. 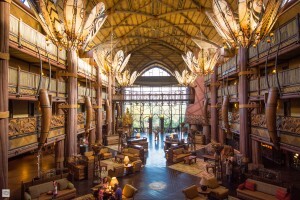 Disney also has different classes of hotels, from value being the least expensive to deluxe being the highest. You may want to start pricing a value (for example, Pop Century) to see what kind of budget it would start at. How Many are Traveling with You? This is always a very important determining factor when I decide where to stay. 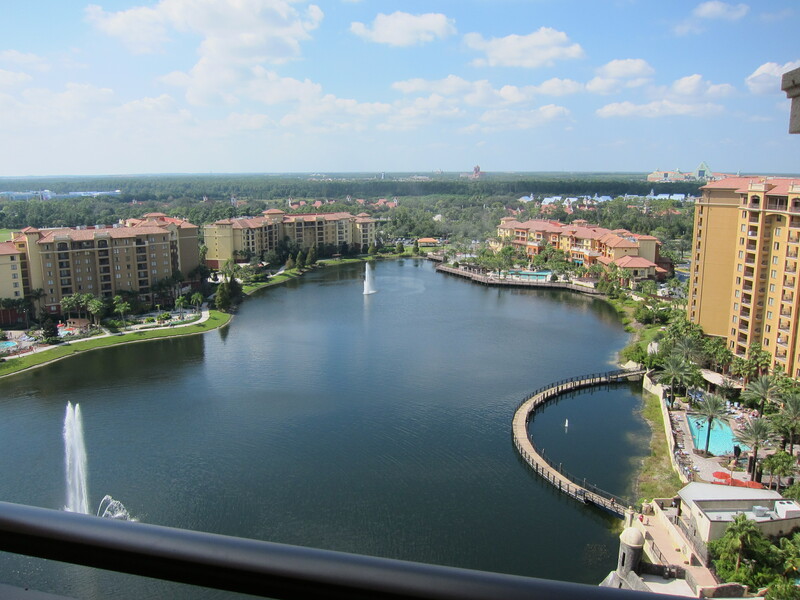 If we are just traveling on our own (we are a family of 3), then the difference in cost of staying at a Disney value resort or staying off site is next to nothing. It comes out to the same amount of dollars, so I’ll always choose a Disney resort in that case. 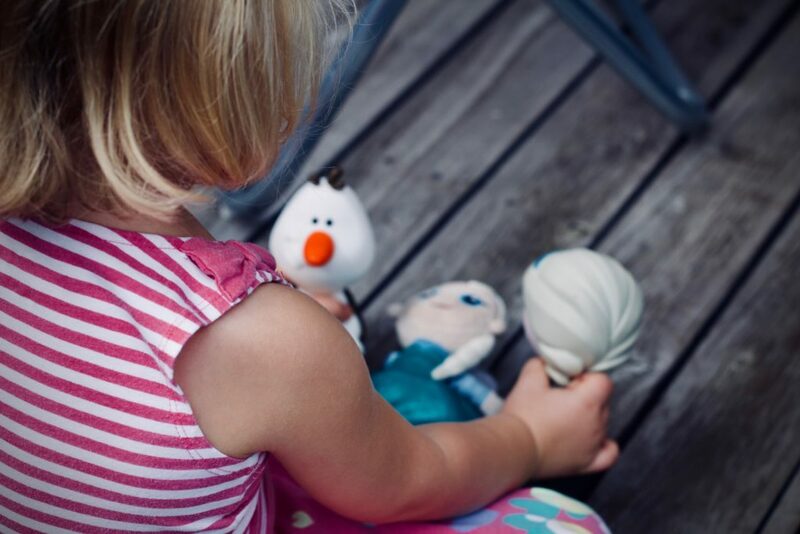 If you are traveling with extended family or are a large family that may not all fit in one regular hotel room, then you may want to consider staying off site. If staying at a Disney resort, you will most likely need to have more than one room reservation and then the cost can really start to add up. At an off site hotel, you can find resorts with full condos from one bedroom all the way up to four bedrooms. Another benefit to that, is if you are traveling with more than one family, you get to split the cost of the condo. That can really save $$ on your accommodations, something that you would not be able to do at Disney with a very large party. A disney hotel room (unless you book a suite $$$) is very simple and usually small on space. They are regular hotel rooms with two beds and a washroom. While they are always very clean and well kept, if you plan to spend some time in your room, you might find it cramping on space. Staying off site allows you to rent a full condo, where you can spread out and have access to things like a full kitchen, laundry machines, more than one bathroom to share, private balcony etc. It really depends on your preference and whether staying in a small room would bother you or not. This is one of the reasons as to why I like staying at a Disney resort – you are immersed in the “Disney Magic” 100% of the time. Disney resorts are always fun themed and even when you are not at a park, you still have that “Disney” feeling even when you are at your resort. 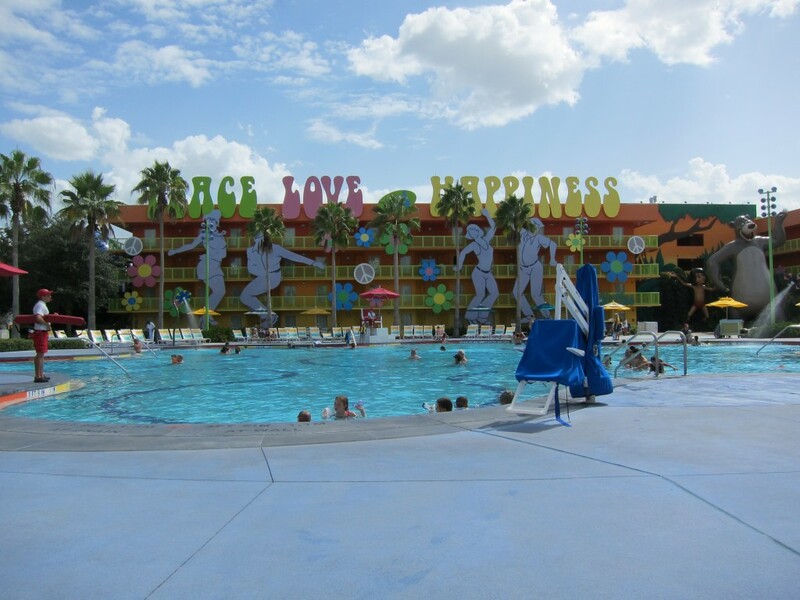 You also have access to their food courts at the hotels and all the fun amenities they offer, such as – arcade, pools with activities all day long, movies by the pool in the evenings, Disney gift shops on site etc. Some resorts even offer special activities like a campfire in the evenings with characters. It really adds to the magic of your vacation, so if this is important to you, then you may want to seriously consider a Disney hotel. Do you want to drive while you are on vacation? If staying at a Disney hotel and you only plan to go to places on the Disney property (ie. parks, waterparks, Disney Springs), you don’t have to rent a car because Disney provides complimentary transportation to everywhere on property. It starts with the Magical Express that picks you up from the airport to bring you to your hotel. If you’d like, you can even take advantage of their complimentary luggage service. Their luggage service consists of putting tags on your suitcases before you leave home and then they pick up your bags from the airport and deliver them right to your hotel room. You can simply walk off the plane and head straight to the bus for the hotel. It is really convenient and I have always enjoyed using it. 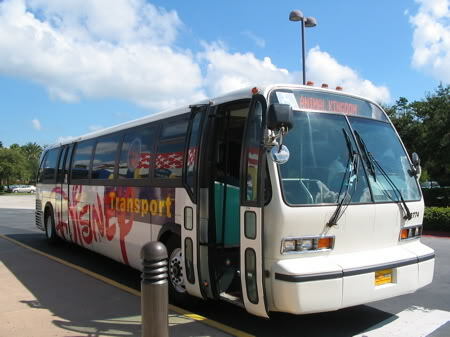 While on vacation, you have access to buses from your hotel to bring you to all the parks. They are really convenient and pass very often. You will usually see buses passing every 15 to 20 minutes, so you never have to wait long for a bus. Unless you want to leave Disney property and go visit somewhere else in Orlando, you really have no need for a car. If staying off site, you will have to take care of your own transportation to and from the parks. You will also have to take into account that it will cost you $20/day for parking. You pay once and it is good for the entire day, even if you switch parks throughout the day. Best of luck on choosing your Disney destination! 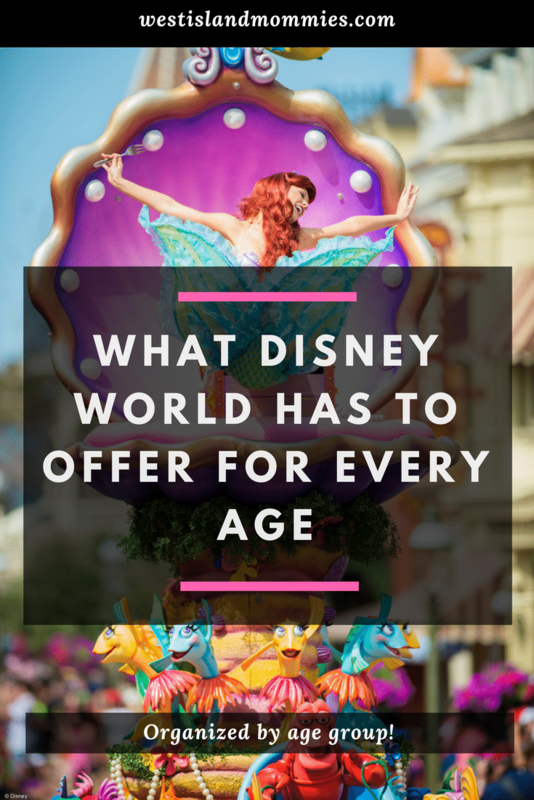 If you are a regular visitor at DisneyWorld, then Fastpass+ is probably part of your everyday lingo, but to a first time visitor, it can be quite daunting. While it may seem annoying to have to put so much thought in to your park days so far in advance, using the Fastpass+ system can really be the difference between a magical and not so magical vacation. Another bonus – it’s FREE to use! Fastpass+ is a system in which you can reserve specific ride times in advance, pre-planned before your arrival at DisneyWorld. This comes in very handy if you are interested in riding some of the top attractions, but don’t want to wait over an hour in line to ride them. You just sign up for an account on My Disney Experience and you can make your Fastpass+ reservations from the comfort of your home. You can select up to 3 attractions per day and they must all be at one park. If you plan to hop between parks, you cannot spread your 3 Fastpasses between more than one park. 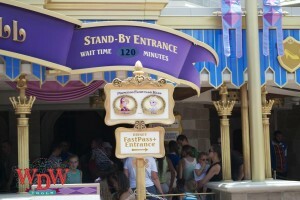 You will be given a one hour window of time to show up for each Fastpass. You just go to the attraction during your specified hour, and then you get to go through the special Fastpass line, which usually helps you skip to a very short wait at the beginning of the line. An attraction that could have an 80 minute wait, will then only be approximately a 10 minute wait for you using Fastpass+. 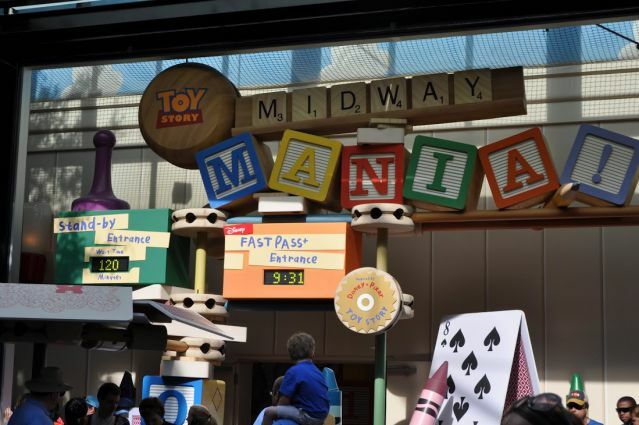 If you are staying at a Disney resort, then you will be able to reserve your Fastpasses once you hit the 60 day mark to your arrival. 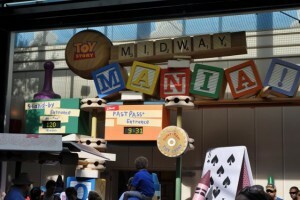 If you are not staying at a Disney hotel, then you can reserve your Fastpasses 30 days out. As you can imagine, Disney guests do have the advantage here since they have a whole extra month to book their Fastpasses. Some of the really hard to get ones are almost always all gone by 30 days, but don’t fret, that doesn’t mean there is no hope for off-site guests. A lot of people report that they just continue to check everyday leading up to their trip and sometimes the hard to get Fastpasses will pop up with some availability. It’s not a guarantee, but it also is not impossible. 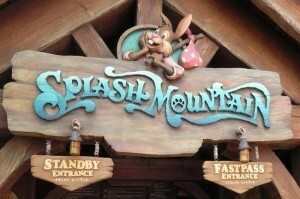 Why Should I Use Fastpass+? If you take the time to just do that, you will already be ahead of the game and on your way to a magical Disney vacation. 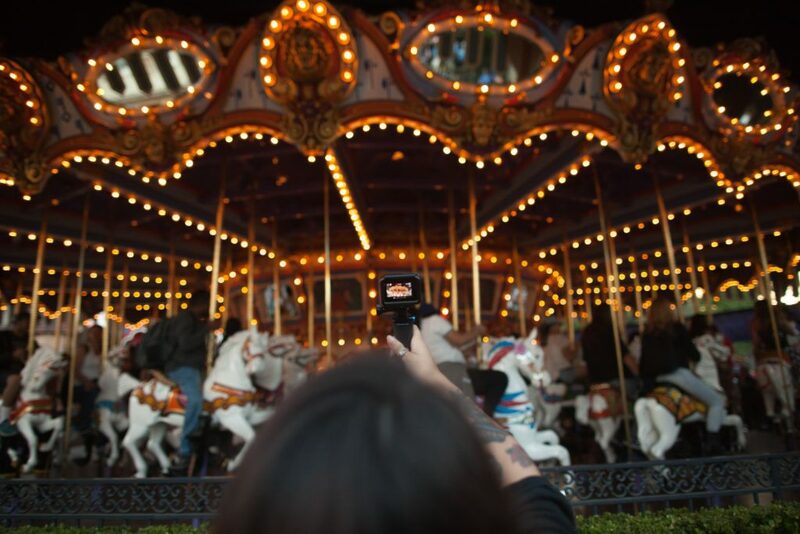 Arriving at a park right when it opens will also help to reduce the amount of time you wait in lines because the first hour or two is always the lowest crowds, but if you are not an early bird, then Fastpass+ will be your best friend! 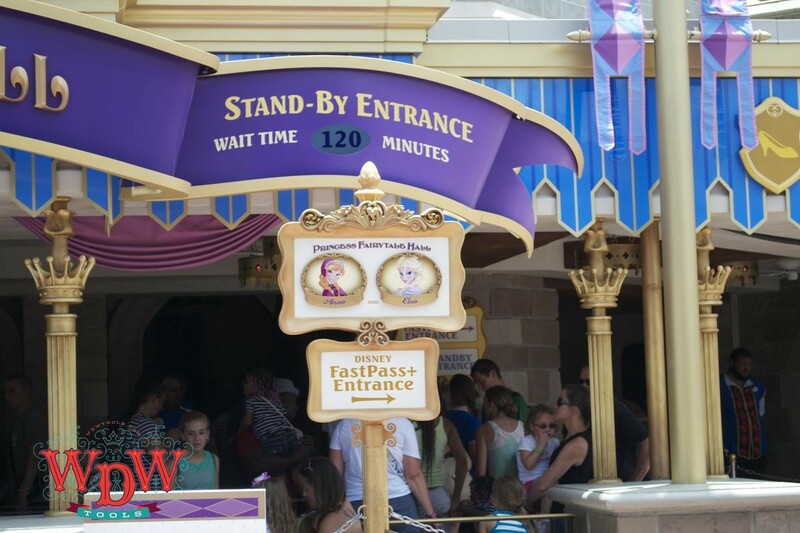 Arriving early and using Fastpass+ will most likely ensure that you see everything you want to, but if you prefer to arrive later in the parks and just use Fastpass+, you will at least get your top 3 attractions done with minimum waiting. 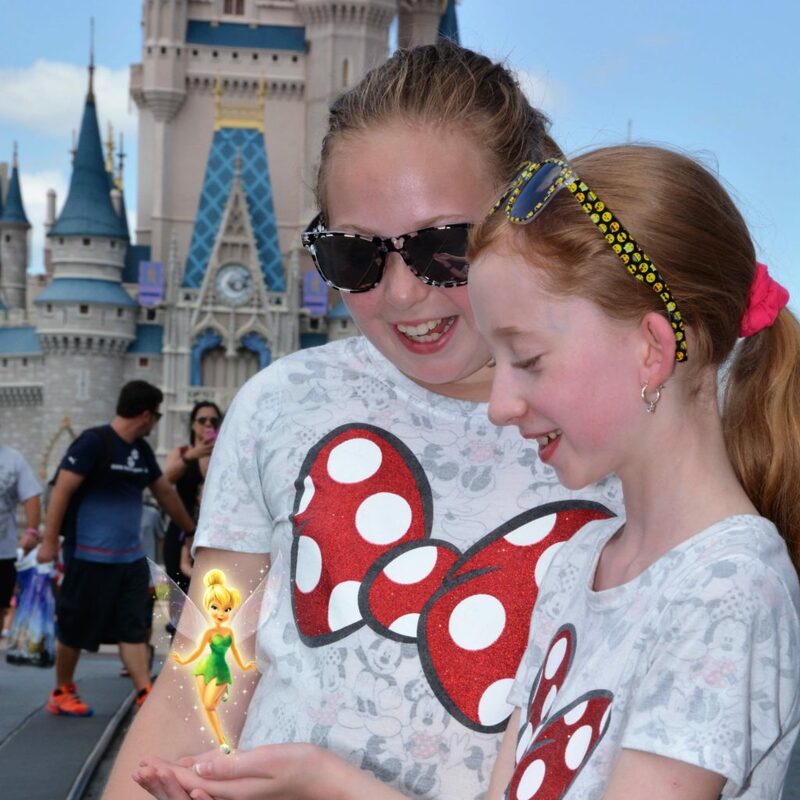 Waiting in lines is unavoidable at DisneyWorld, but you can help to make it more efficient by using Fastpass+, which can only make your vacation easier, so why not use it?! 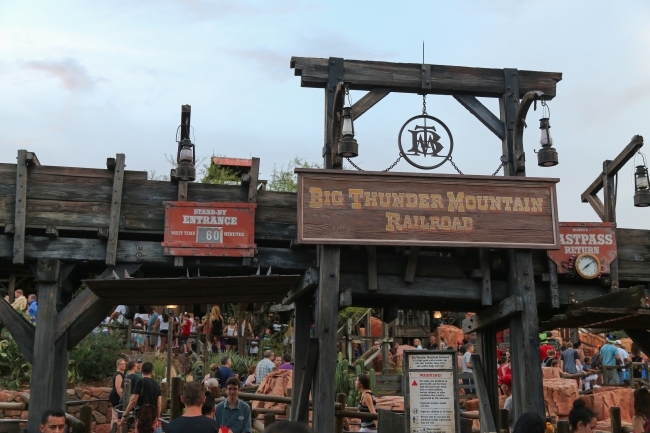 Which Attractions Should I Use Fastpass+ For? 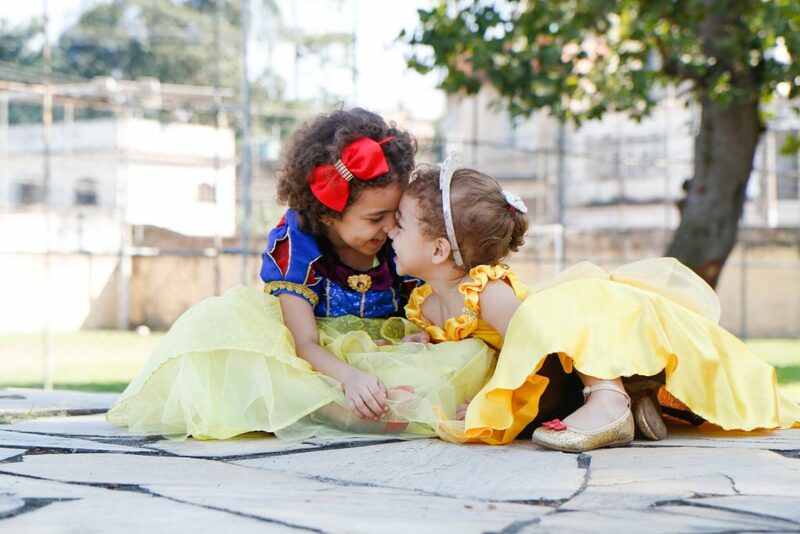 Don’t let the planning intimidate you, enjoy it, you are on your way to a magical time!